The A812-C Mobile Station is compatible with the A800, A900 and A950 Electrosurgical Generators from Bovie. 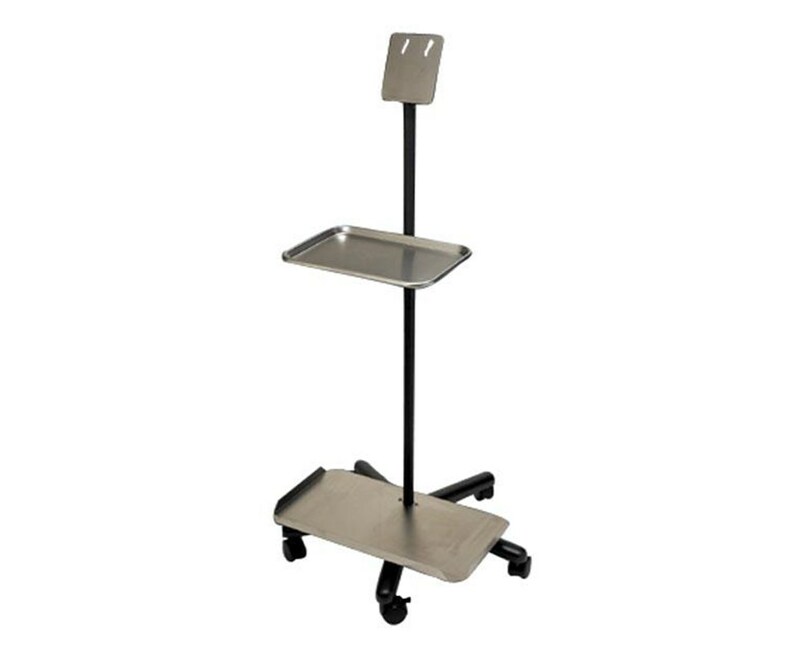 This package comes with the top tray and clamp, bottom tray and the 12" height extension. 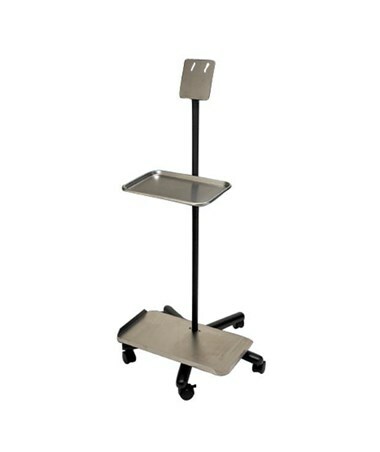 The Mobile Station stands 35" high without the extension and is covered by a 1 year warranty.